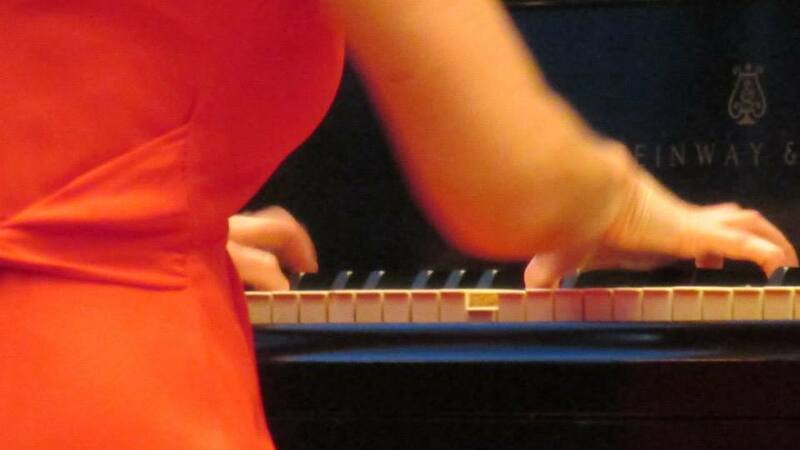 ​In April, 2018, Olga has toured in Israel where she performed solo recitals. POUR L'ART - MUSIQUE DE CHAMBRE! 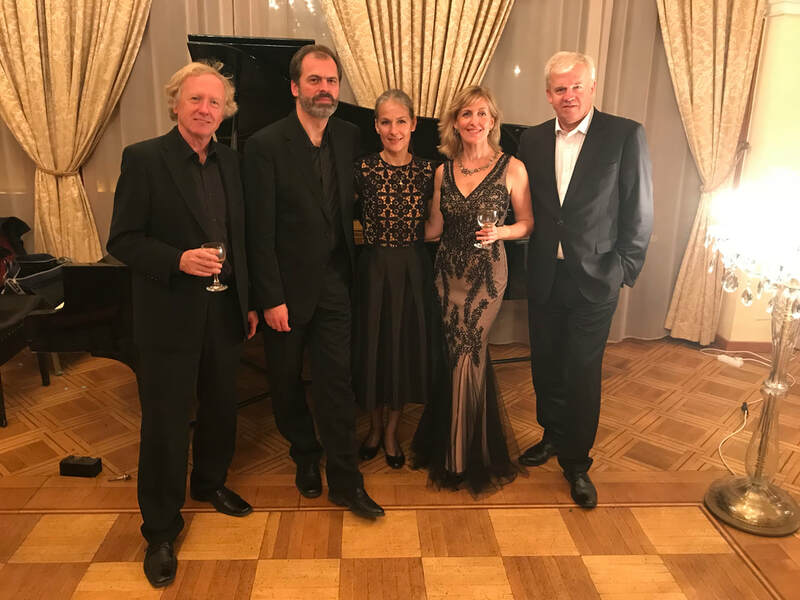 In November, 2017, Olga performed at Pour L'Art chamber music festival in Lausanne, Switzerland with Martinu Quartet where they played Taneyev and Shostakovich piano quintets. PIANO FESTIVAL IN HAVANA, CUBA! 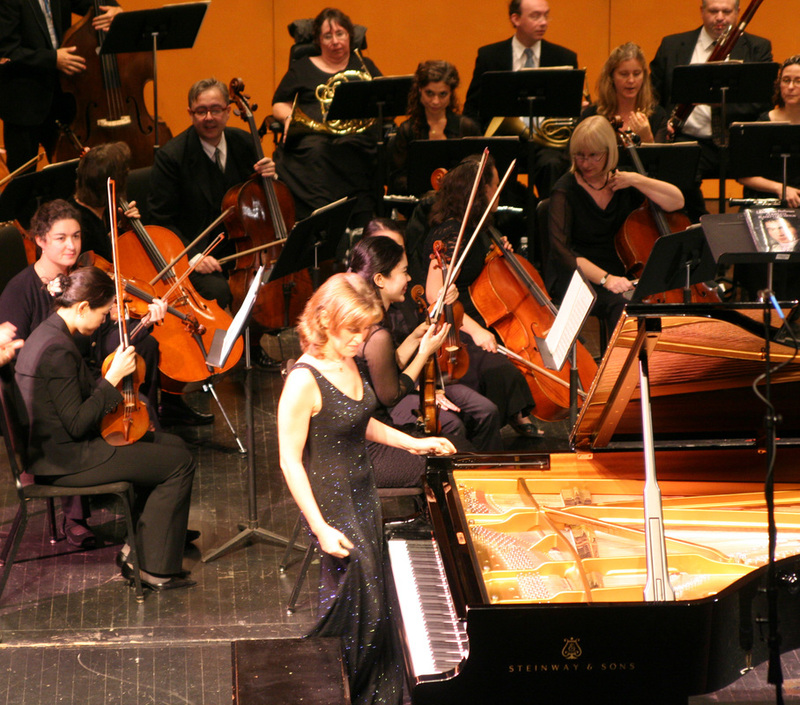 In June, 2017, Olga gave a solo recital at Cervantes Hall in Havana as part of International Piano Festival in Cuba. In April, 2017 Olga has toured in Czech Republic as part of American Spring Festival. 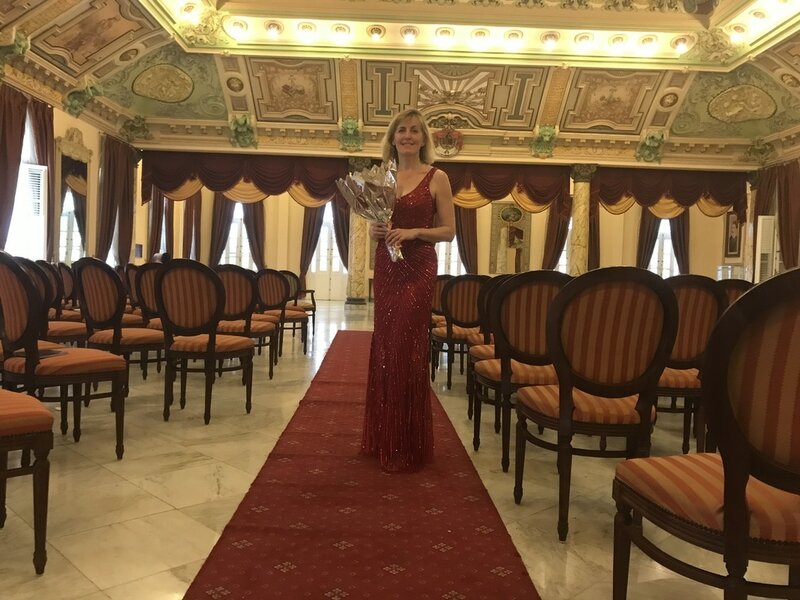 She has appeared at a historic Spanish Hall of Prague Castle with Prague Castle Guard Orchestra. Also she performed recitals at American Ambassador's Residency in Prague, Southern Bohemia University among other venues. NEW CD RELEASE ON NAXOS! 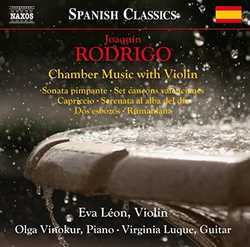 A new CD of Rodrigo music which Olga has recorded with the violinist Eva Leon and the producer Adam Abeshouse was released by Naxos in November, 2016. The CD release concert was at National Sawdust in New York in May, 2017. TOUR IN UK WITH NIGHTINGALE STRING QUARTET! In September, 2015, Olga performed in England where she joined acclaimed Nightingale String Quartet from Denmark. The CD became the Editor's Choice of the Harmonie magazine: "The recording of Taneyevʼs quintets is precious, both in choice of material and in its rendering, and rightly deserves to be the Editorʼs Choice." It was highly acclaimed by BBC, Gramophone, Telegraph and Classica magazines. The CD has been heard on BBC Radio 3 "CD Review" program (listen here), National radio of France and Switzerland. In March, 2015, Olga has toured in England and Czech Republic appearing at Euro Art Festival, the Liechtenstein Palace and Atrium in Prague, and Kings Place in London among others. Read the review from the concert in London here. 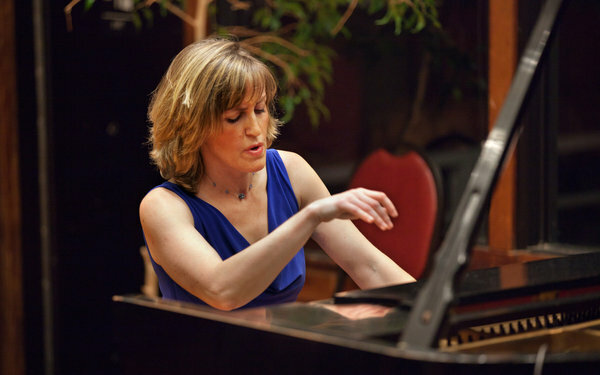 OLGA FEATURED AT LONG ISLAND MOZART FESTIVAL 2014! 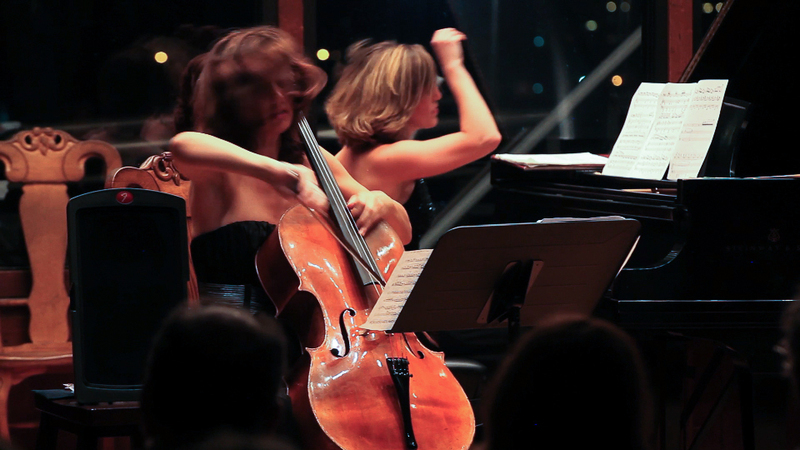 In May, 2014 Olga Vinokur has joined the cellist Wendy Sutter for complete Beethoven works for cello and piano in two concerts at Bargemusic. After appearance at Dvorak Hall of Rudolfinum in Prague in October, 2014, Olga was described as “undoubtedly a brilliant performer” by Harmonie Magazine. BBC IN TUNE RADIO PROGRAM! 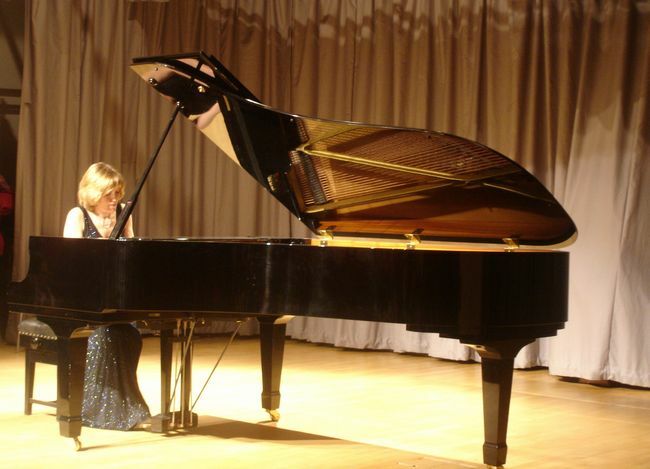 In October of 2012 Olga has toured in UK with the cellist Leonid Gorokhov performing in Kings Place in London as part of London Chamber Music Society, National Museum Wales among other venues. 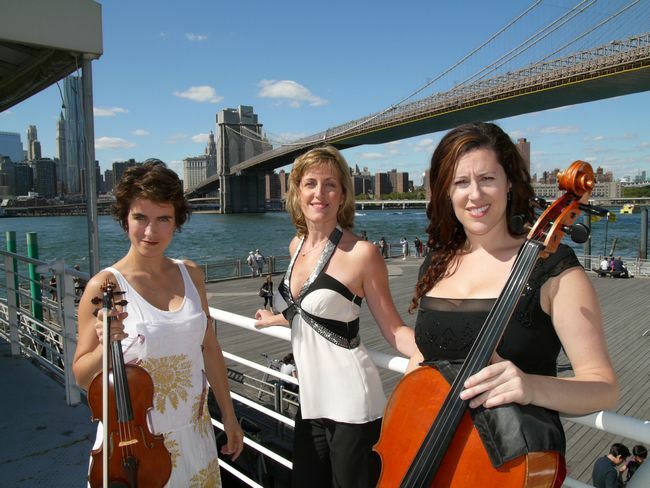 Olga has toured in England in September of 2011 with the cellist Wendy Warner and the violinist Austin Hartman. In March of 2011 Olga Vinokur appeared on WNYC radio show Soundcheck with a live performance and an interview (listen to the show here). In March of 2010 Olga has toured in England. 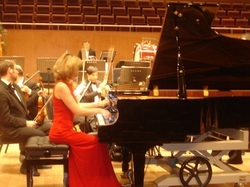 After a very successful concert in Cambridge she was invited to perform in England again in 2011. Ms. Vinokur performed with Four Seasons Symphony Orchestra at Lovinger Theatre at Lehman College in New York on November 15. The concert and the interview with Ms. Vinokur was broadcast on Bronxnet TV station in New York. As a part of a Bryant Park's Fall Festival Olga Vinokur performed Mozart Piano Concerto K. 414 at Bryant Park Upper Terrace in New York City on October 14, 2009. 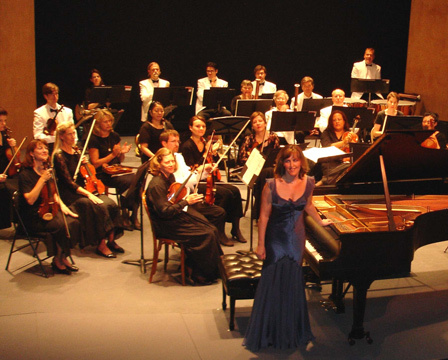 Olga Vinokur was re-invited to perform at the Woodstock Mozart Festival with its Orchestra on August 2nd and 3rd, 2008 after a very successful performance followed by standing ovation at the Festival in 2007. The critic of The Woodstock Independent, August 6th, 2008 wrote: "Vinokur played it with such beautiful phrasing and finesse . . . 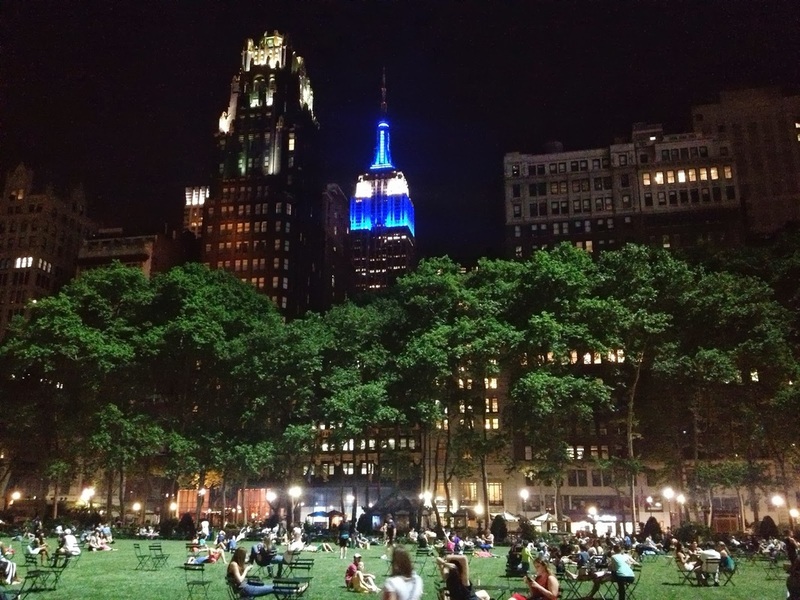 I found the emotion of the soloist made it the most stirring."